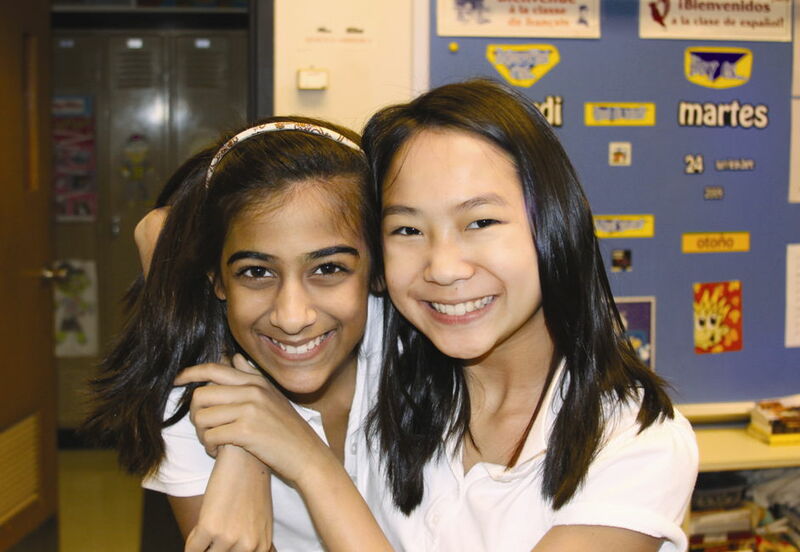 The Ellis School is Pittsburgh’s only age 3 – grade 12 independent girls’ school. At Ellis, girls’ voices are always heard, their distinctive learning styles are understood, their collaborative spirits are unleashed, and their leadership qualities shine through. Each Ellis girl has her own dreams, her own background and culture, her own style and personality. And no matter what her interests, an Ellis girl pursues them with great passion. The faculty is the heart of the Ellis experience. They are historians, scientists, artists, and civic leaders. They are advisors, mentors, and friends. The academic program is challenging, but small classes allow teachers to truly know their students, to differentiate instruction, and to provide support as needed. Whether it’s in the science lab or in English class, girls are inspired to experiment, defend ideas, discover alternatives, and – if they fall – to pick themselves up again. This is the essence of learning. Step onto campus and you’ll quickly realize that while Ellis is all about preparing girls for the future, we remain connected to our past. Nearly 100 years after Sara Frazer Ellis established “a sound and thorough” school to prepare young women for “the rigorous admissions requirements of the Eastern women’s colleges,” we continue to provide an environment where girls can develop the courage to stand out and be outstanding. When an Ellis graduate walks off campus as a student for the last time she does so with a noticeable confidence and the knowledge that she is prepared to face the challenges of the next four years and beyond.